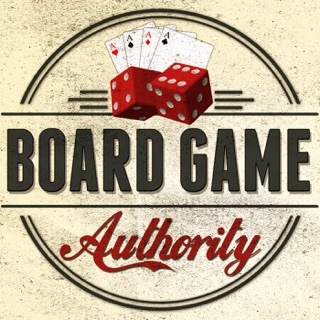 Board Games and Real People! 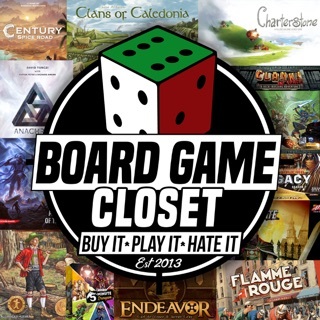 This is a gaming podcast focusing on board games as a hobby. 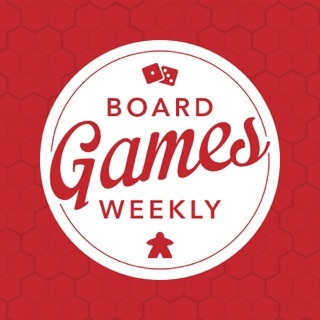 Our host Rob, talks about the latest goings on in the hobbyist board game world and the fun to be had playing games from around the world. 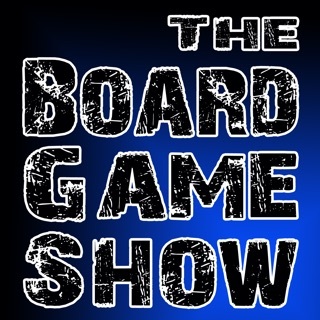 Love this podcast great host, great games. And no achievement needed. This podcast has one host "Jeff" who is ok to listen to but the other guy is such a drip I can't remember his name. Too boring losing consciousness. 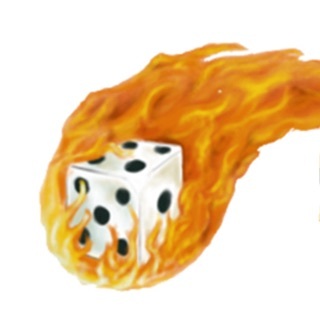 Seriously guys get fired up when you record or start a new age meditation podcast. 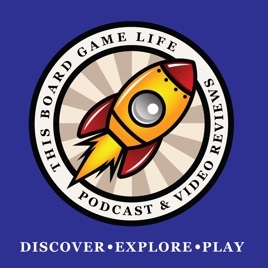 This podcast, though rambling, at least rambles about games most of the time rather than getting diverted into other topics, and refreshingly spares the nonsense, though the main host comes off as somewhat jaded and joyless a good deal of the time. One suggestion: The music is poorly suited and too loud. Dump it..?